In 2001, The Guardian launched a competition called The School I'd Like, in which young people were asked to imagine their ideal school. 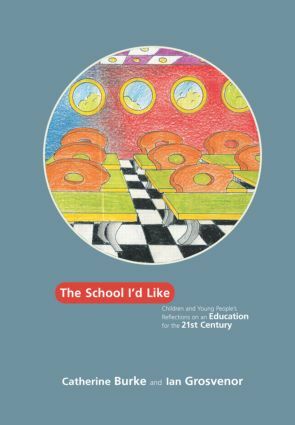 This vibrant, groundbreaking book presents material drawn from that competition, offering a unique snapshot of perceptions of today's schools by those who matter most - the pupils. posing questions about the reconstruction of teaching and learning for the twenty-first century. This book offers a powerful new perspective on school reform and is essential reading for all those involved in education and childhood studies, including teachers, advisors, policy-makers, academics, and anyone who believes that children's voices should not be ignored.